We know that learning begins at home, so it’s important that parents take the lead in fostering a child’s social-emotional learning, or SEL. The association between a child and parent is vital for building the groundwork for social-emotional health. When you set health examples and encourage social-emotional skills, you can build a safe and trusting relationship with your child that allows him or her to explore and grow. 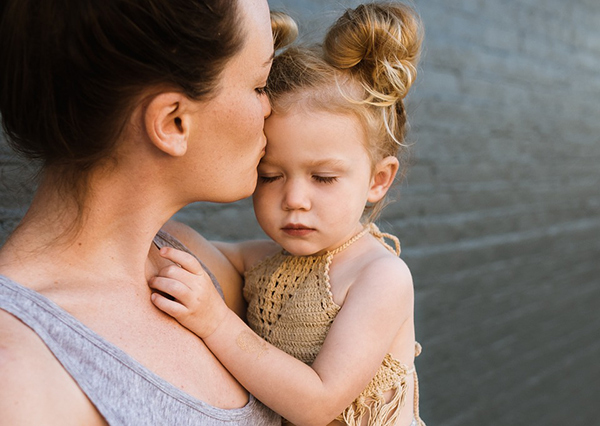 Before you send your child off to child care in Brisbane or in your local area, here are some ways to bring social-emotional learning into your home. Listening is a core competency skill, but sadly it isn’t always practiced by parents and children. There are plenty of ways to build listening skills that you can implement at home. Children learn so much about relationships from observing their parents’ behavior. If you want your children to learn to apologize when they are wrong and treat other people with kindness and respect, be able to show that kind of behavior in front of them. In other words, always consider the impact of your actions on your child and aim to be as particular in what you do with your children as you would want others to be with your children. A child that has a good sense of self tends to be happier, better adjusted and will do well in school. There are many strategies that you can use to foster self-esteem, such as giving your children responsibilities around the house, allowing them to make age-appropriate choices, and always showing your appreciation when they do a good job. Each and every child has his or her own special abilities and talents. Whether it is sports, interpersonal relationships or academics, try to resist the urge to compare your child to siblings and friends. Rather, honor your child’s successes and offer support and encouragement for the challenges they face. It’s okay to seek support and advice from school counselors and other social services when you need to. Remember that no matter how close your relationship with your child may be, he or she might be more comfortable discussing troubling situations with another trustworthy adult. • Create a safe and trusting connection with your children. Talk to them about anything on their minds and offer a safe space for them to talk to you. • Offer support and praise for positive behaviors. • Establish routines as they create an open and safe space for your little ones. From bedtime to feeding time, the routine does a lot to reduce anxiety and assist with social-emotional learning. • Encourage children to express emotions rather than dismissing their feelings. • Ask your children to reflect. Get your child to talk about how they feel or why they behaved in a certain way. • Teach your child to manage emotions, be it practicing mindfulness and calm breathing or showing your child how to cope with emotional times. 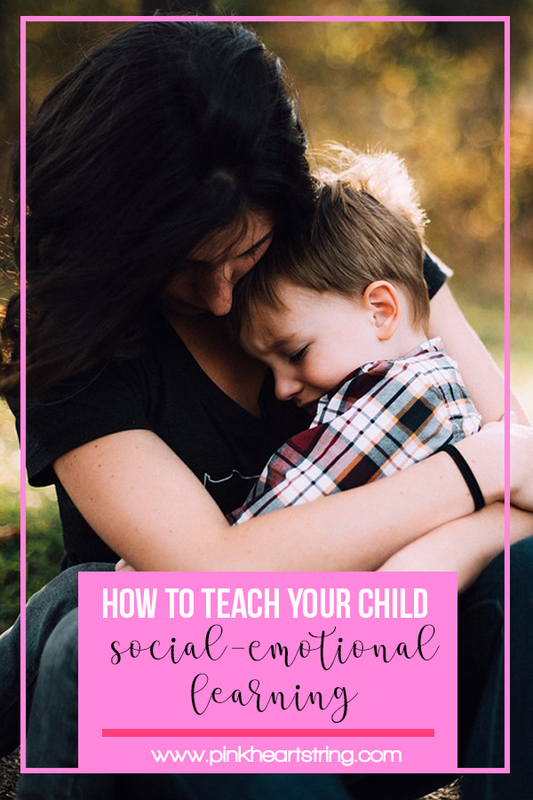 Use these helpful tips to bring social-emotional learning into your home and create a well-rounded, emotionally intelligent child.